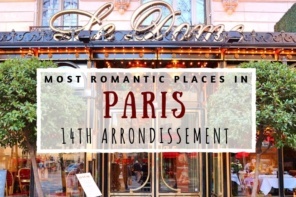 Occupying the far southeast of Paris, your first impression of the 13th might not be one of romance, however, if you overlook the unfortunate 1970s high rises around “Chinatown,” there are actually many wonderfully romantic treasures around the district. Outside the city limits of Paris and formerly dotted with little villages and convents, an important feature of the 13th was the Bièvre River, Paris’ second river, which was gradually filled over during the 18th and 19th centuries due to pollution from the tanneries and factories that bordered its banks (it still flows underground and into the suburbs). The arrondissement is home to the mammoth glass and steel Bibliothèque Nationale, the French National Library — hardly romantic, however, its arrival in the 1980s helped put the district back on the map. 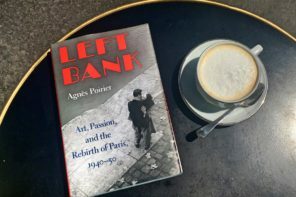 It also instigated the more recent cool-i-fication of its vicinity in the form of bars at the library’s footstep along the Seine, a whole new neighborhood of avant-garde architecture and a flourishing of incredible street art. 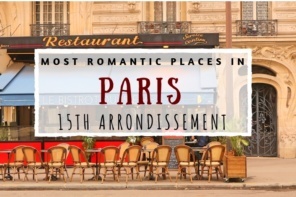 Put on your walking shoes and get ready to seek out the top romantic spots of the 13th arrondissement below! 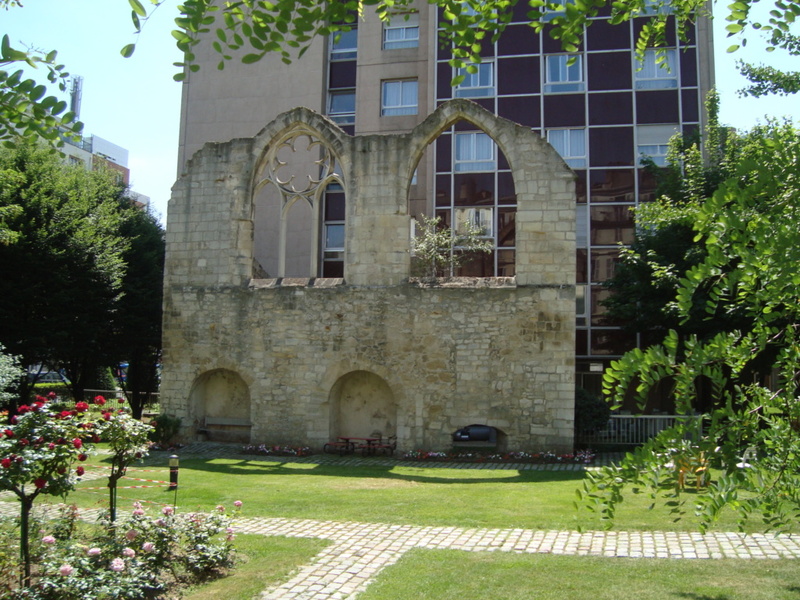 A short stroll from the above are the beautiful remains of the couvent des Cordelières, a convent founded at the end of the 13th century by the aforementioned Queen Marguerite de Provence, conveniently located next to her home. Damaged during future King Henri IV’s siege of Paris in 1590, two hundred years later revolutionaries put an end to the structure’s religious functions and it was later converted into a hospital, a purpose it still retains. 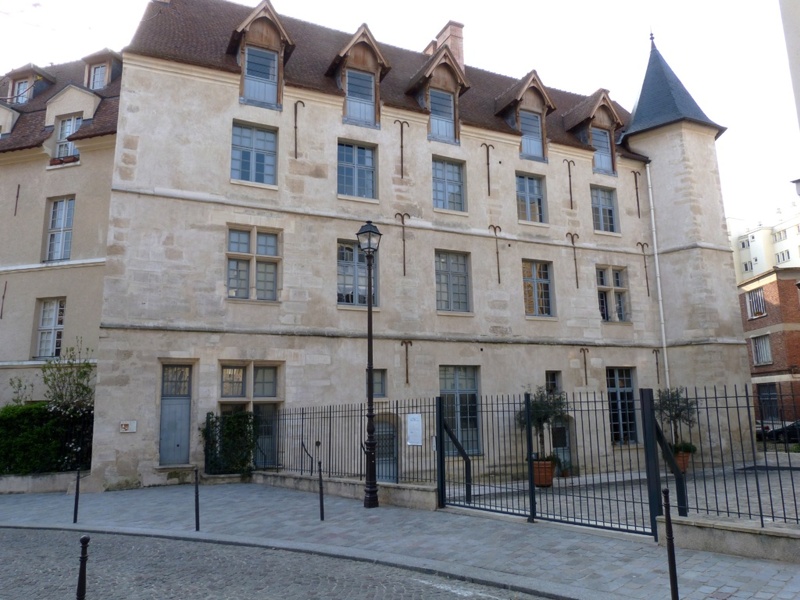 Most of the medieval buildings were sadly torn down in the 1970s to make way for the current new hôpital Broca. Fortunately some lovely ruins survived this destruction, which you can see by either going into the hospital (54-56 rue Pascal) and into the gardens to get up close or view from street around the corner on rue Julienne. There are a number of clusters of old Paris in the 13th and one of my favorites is the Cité Florale. Located in the very south of the district, as its name implies, this is a picturesque pocket of winding villa streets named after different flowers. 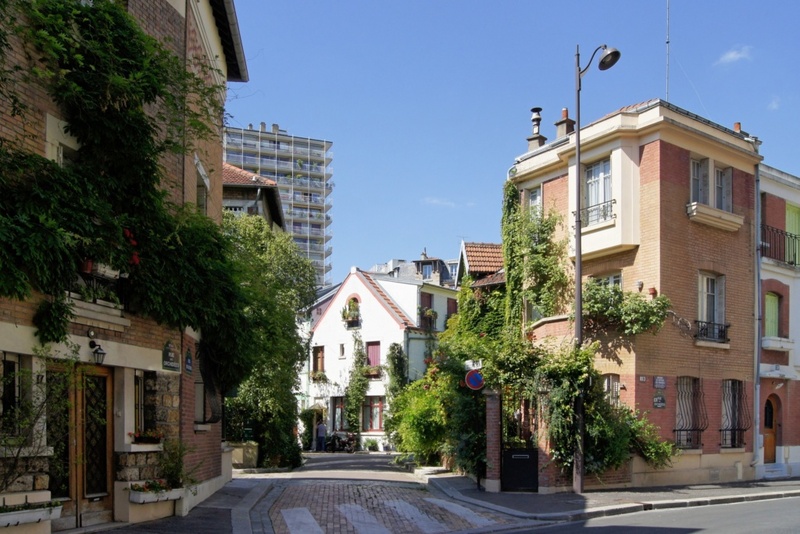 You can wander hand-in-hand with your sweetheart down rue des Orchidées, Glycines and Iris, admiring the cottage-like houses bedecked in flowers. 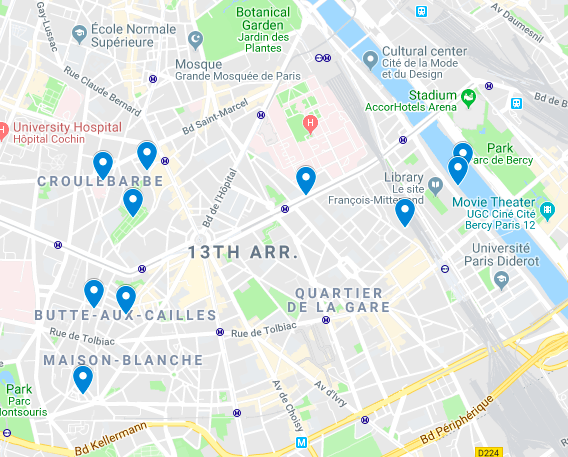 The area isn’t too far from the 14th district’s Cité Universitaire and the Parc Montsouris which could be paired with it for an outing or it’s around a 15-minute walk from the above sites… and the last spot on the list! 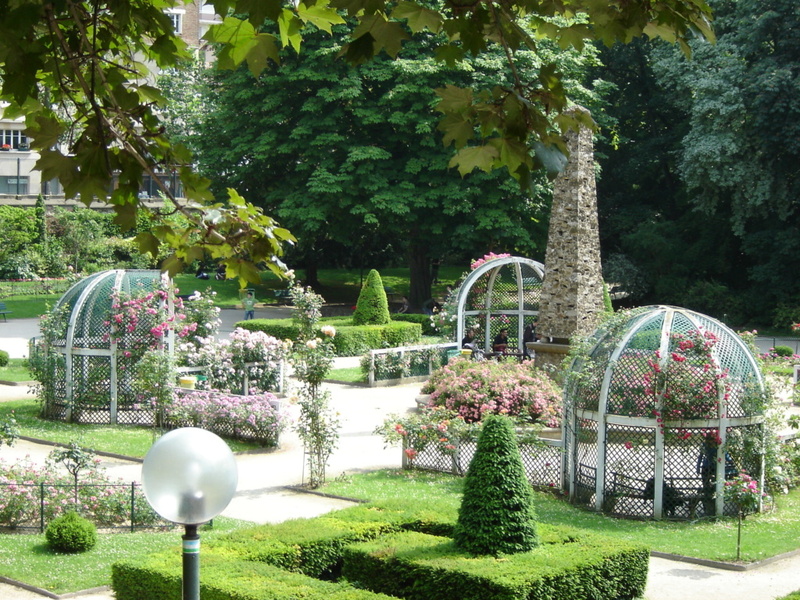 Named in honor of a local councilman executed by the Germans during the WWII Nazi Occupation of Paris, the Square René Le Gall, is an attractive garden with plenty of romantic charm. Situated next to where the Bièvre River flowed, the beguiling green spaces was built over a land mass in a fork of the river called Monkey Island, an homage to which exists here in the form of a little stream in the garden that traces the path of semi-defunct river. It also has some unique rose arbors, a quirky obélisque, fruit trees, sycomores and a huge Indian chestnut tree planted here in 1894. 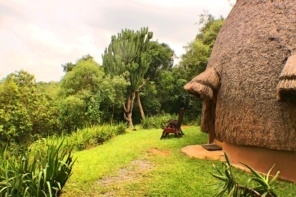 It’s a great place for a little romantic break during your explorations of the area. 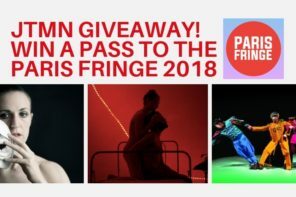 The rise in the cool-factor of the 13th district can definitely be attributed to the local city hall’s positioning of the arrondissement as an important street art destination in Paris (the massive walls of those awful high rises are being put to good use!). 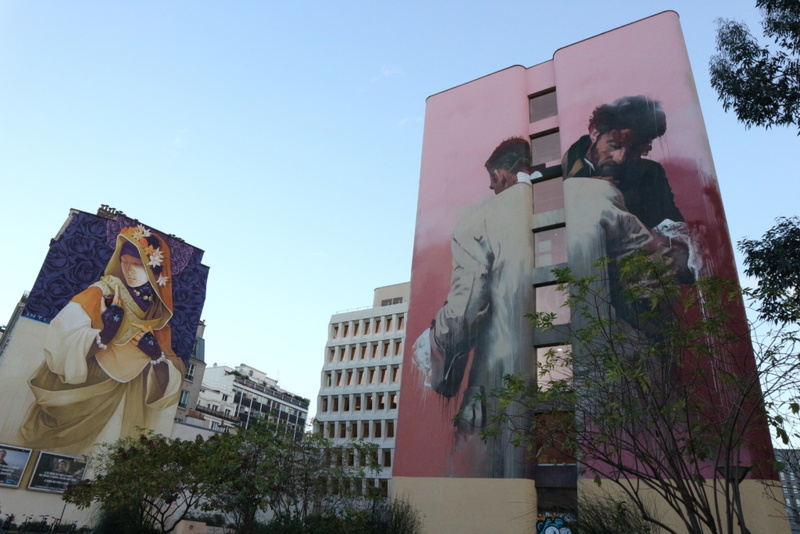 Today the arrondissement contains over 50 murals and countless smaller works by French and international artists like Obey, Inti and C215. Although these are scattered around the very large district, you can see quite a lot walking down Boulevard Vincent Auriol. This could make a fun game of eye-spy with your date, which can be aided with this handy map by StreetArt13. 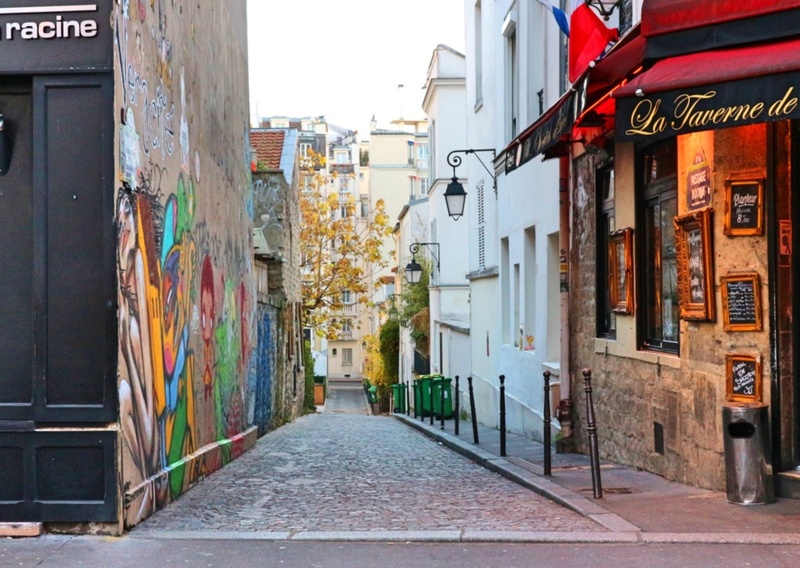 Alternatively, if you’d like to some better assistance in discovering the area’s street art, join one of Explore Paris’ Street Art Tours led by knowledgeable local guides. 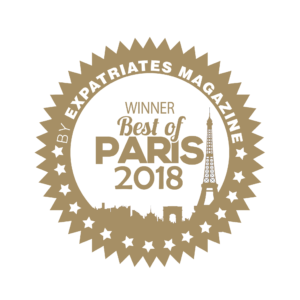 The website brings together some of the best offbeat tours of Paris and this is definitely one worth taking! Of course some of the most romantic views of Paris are of the Seine and the view of the river from the 13th district is no exception. In my opinion, the best place to admire it from this part of the city is from the Passerelle Simone de Beauvoir. The newest of the Paris’ 37 bridges dating to 2006, the footbridge was designed by Feichtinger Architectes and aptly constructed by the Eiffel company (yes, the famous engineering company still exists!). I’m fond of this bridge for a few reasons, the first being that it has a great view of the Pont de Bercy where métro line 6 snakes along every few minutes. 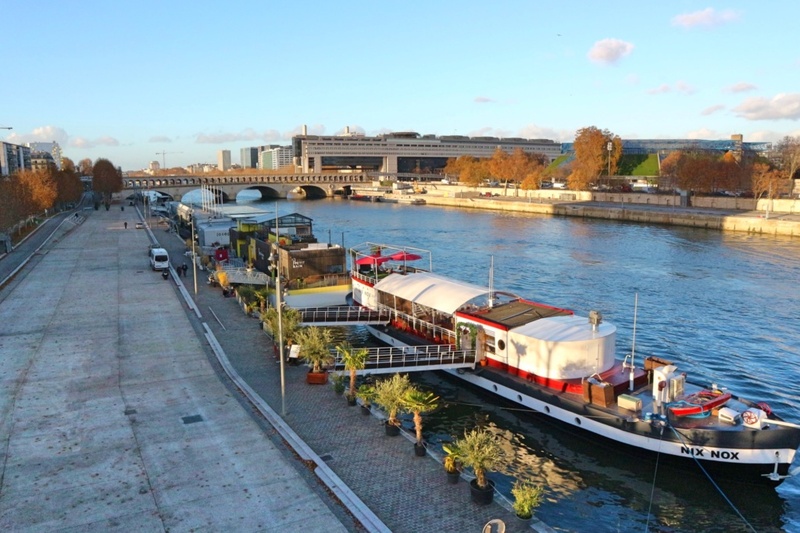 It also has a great bird’s eye view of the riverbanks, now pedestrianized and home to a collection of houseboat bars… including the below! 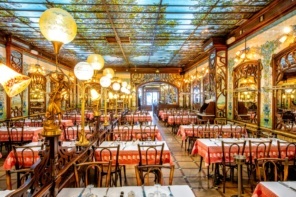 While there are a number of bars along this stretch of the quai (which are especially hopping in summer), none stand out as much as La Dame de Canton. The only “tall-ship” like vessel in Paris, the boat is a Chinese junk built at the shipyard of Canton at the end of the 1970s by two Frenchmen and using traditional Chinese boat-building methods. 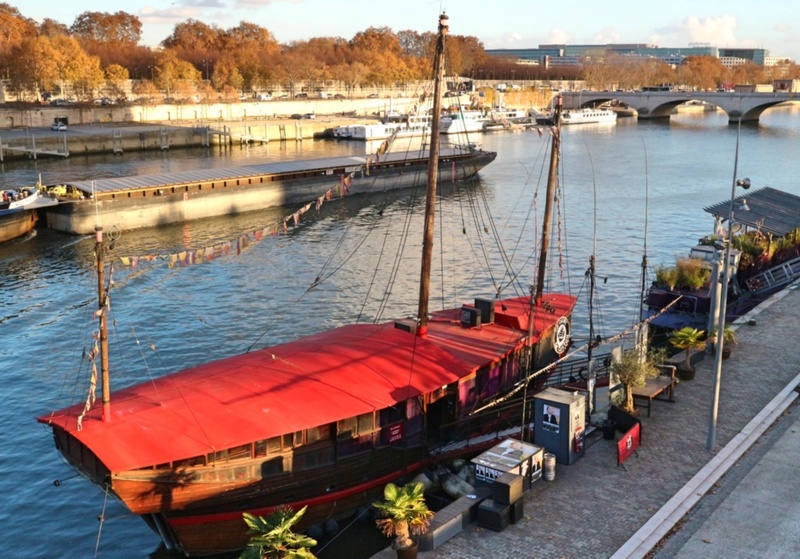 After sailing to virtually all four corners of the world, the boat been docked in Paris since 1995. 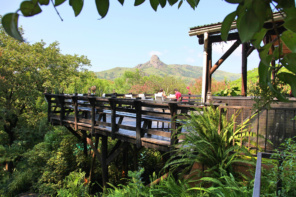 Today it’s a bar, restaurant and concert venue — a definite unique place for a date! 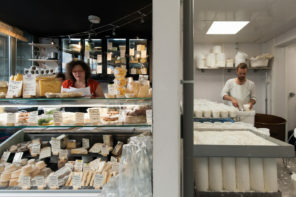 It might be the largest restaurant in Europe, which could seem hardly intimate and romantic, nevertheless, the Big Mamma Group’s very big project at the co-working Station F is whimsical, delicious and perfectly embodies the relaxed-cool of new Paris. 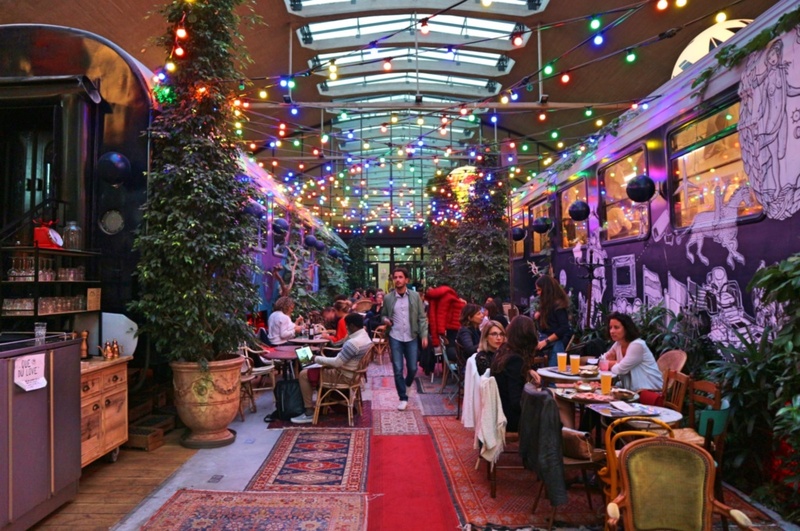 Meaning “happiness” in Italian, La Felicità delights clients with its various sections: the sleek bar where you can get refreshing spritzes and cocktails, the light meal area under fairy-lights, the livelier outdoor terrace where you can dig into an authentic Neapolitan pizza, the colorful lounge area between the trains, which is my ideal spot for a tete-à-tete with a new chéri/e. No matter what ambiance you’re looking for, you can find your bonheur here, just come early to avoid waiting in line! 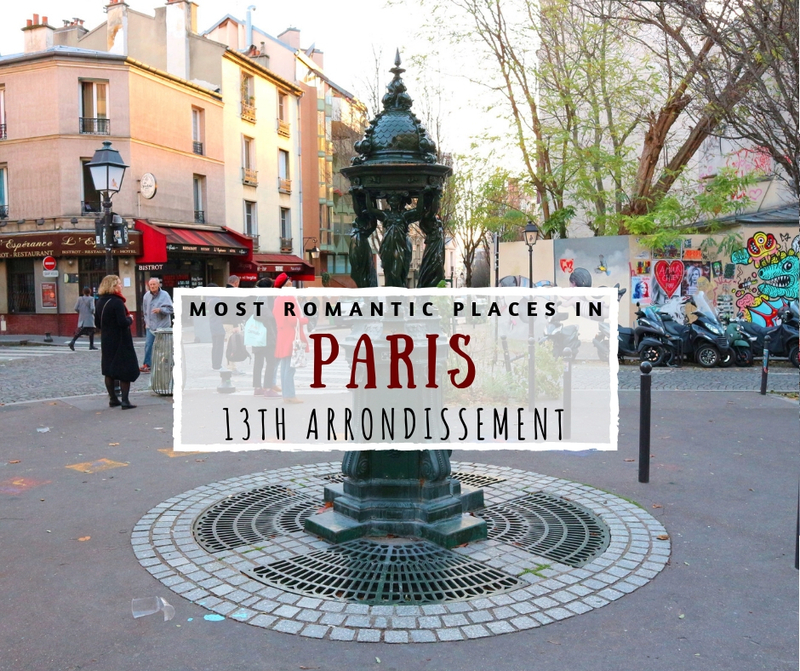 The 13th arrondissement actually has one of the most romantic little corners of Paris and that’s the Buttes-aux-Cailles! The small hilltop village grew up around a vineyard that the area’s namesake, Pierre Caille, bought in 1543. Today this village ambiance still exists around a cluster of narrow streets lined with friendly bars and cozy restaurants. 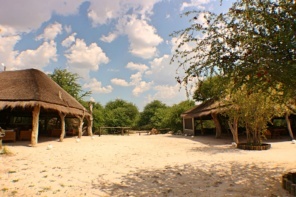 The area is pleasant for a romantic outing both day and night. 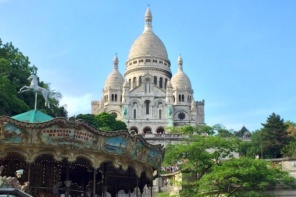 On a sunny afternoon soak up the countryside feel meandering the charming streets, especially rue des 5 Diamants, passage Barrault and rue Moulin des Près. Don’t miss la place Paul Verlaine, the old main square of the village and drift a little further to rue Daviel to see the Alsatian style half timbered houses. Keep your eyes peeled for cool street art along your way. 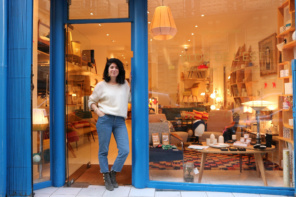 You can end your stroll with a drink on rue des Buttes-aux-Cailles which comes to life in the evenings with a lively young spirit overflowing its casual bars. Plus those dimly-lit streets are equally ideal for a romantic and secluded evening stroll! 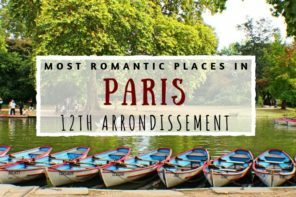 And you can tons more ideas for offbeat romantic outing ideas in our Paris date ideas section here. 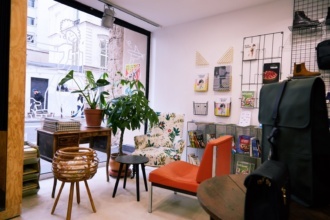 We step inside Paris’s first vegan concept store, Aujourd’hui Demain, located in the up and coming 11th district (for HiP Paris).